At EPE we provide complete maintenance, service and repair of all Porsche automobiles. 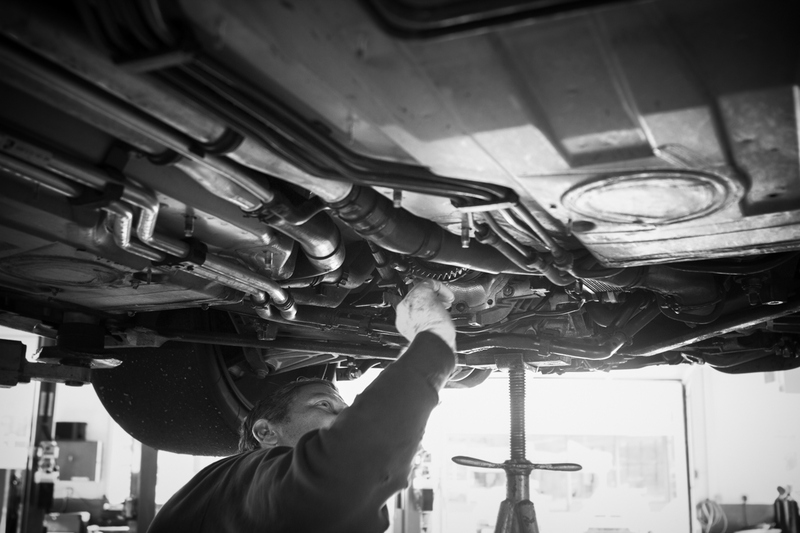 With the ever increasing complexity of modern Porsche automobiles, the importance of performing scheduled maintenance in strict accordance with the manufactures guidelines has become critical in order to allow your Porsche to perform as intended. We at EPE understand and can advise our clients regarding the particular issues that can arise depending on how they choose to use their Porsche, everything from the New England climate influencing recommended fuel and oil filter changes, to the driver that participates in PCA Drivers Education events or a weekend autocross. Employing the latest Porsche diagnostic tools and equipment, EPE has everything necessary to service and repair every Porsche ever built. With the factory PWIS and PST2 system testers, loaded with the latest software, we can efficiently communicate with all of the control systems on board your Porsche, from engine management, ABS brakes and PSM to climate control as well as seat, roof and window control. EPE has all of the necessary jigs for setting everything from throttle linkages, camshaft timing and belt tension as well as ring and pinion depth and all gearbox shift linkages. 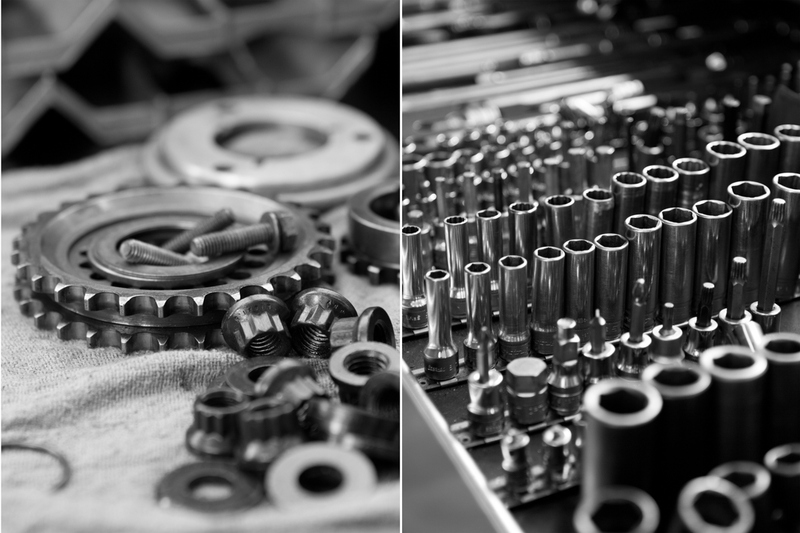 On the suspension side, we have not only all of the necessary pullers and pressing tools necessary to replace any worn components, but the knowledge and experience needed to make the best use of them as well. Alignment and corner weighting is done to insure that all of the performance paid for is realized with any repair or upgrade. Combining such forward thinking features as all wheel drive, antilock brakes, cockpit adjustable ride height as well as front/rear drive torque distribution, just to name a few, the 959 was and still is considered a true technological “tour de force”. Power is provided by a 2.85 liter, 24 valve, sequentially turbocharged engine which produced 444 horsepower in “Komfort trim” and over 500 horsepower in Porsche’s “Sport” configuration. Employing air and liquid cooling, this engine is a direct descendent from Porsche’s most successful race engines. With significant investments in time, tools and above all talent, EPE has distinguished itself by becoming one of the top level independent Porsche service facilities qualified to efficiently diagnose, repair and service these cars. 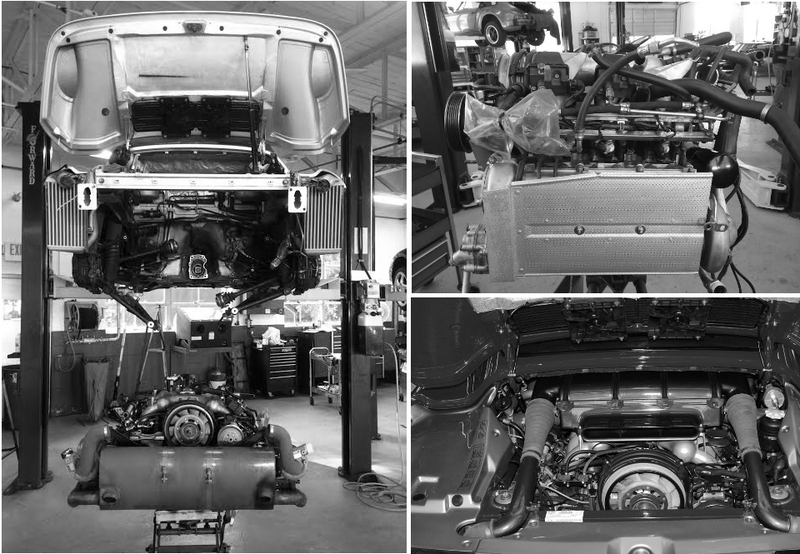 Our team has extensive experience with the 956 derived powerplant along with the necessary diagnostic tools to communicate with the drivetrain, ABS, and engine management systems. This can be an invaluable service for anyone considering purchasing or selling a used Porsche automobile. We can very efficiently evaluate any Porsche before your purchase, spend time with you and your recently purchased Porsche to help put together a plan for its preservation, as well as prioritizing a list of necessary repair or desired upgrades. While there are reasonable charges for these services, often this can end up being one of the best investments a client can make. With many contacts in the in the Porsche community developed over the years, EPE can also help arrange to have cars checked out by other qualified parties and act as a buyer’s and/or seller’s agent if the need arises. Often a little advice and proper guidance can make a large and potentially stressful purchase a pleasant and fruitful experience we can all enjoy. Our facility provides ample indoor parking for storage of all cars at night, as well as excellent access for trailers and parking space for their short term storage as well. We understand that not everyone has the room required to store their Porsche, but we do. We offer heated, clean storage for a number of cars.